Nutty Neithan is fast becoming a label journeyman of sorts and if you have been closely monitoring his career, you will no doubt agree. Nutty Neithan, real name Neithan Wamawungo Mukhwana, who has been working under Humble Management, got signed to a new label named Boom-Bark Records and has been undergoing a serious revamp and rebranding over the past while, acquiring new studio equipment coupled with elevated production among others. Before moving to Humble, the Walk to Work singer was with Supanova Music. 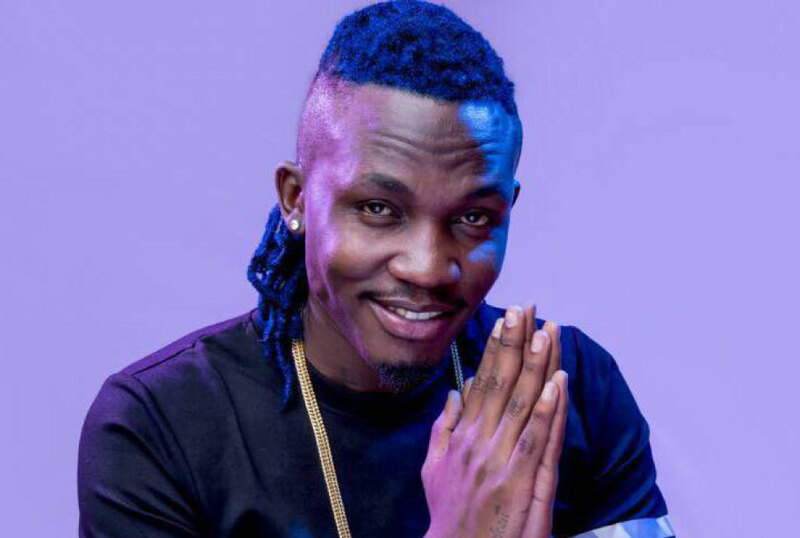 Unlike other artistes who hop from label to label with the hope of eventually breaking out, the blue-haired singer has over his hopping season accumulated some hits, such as Mulimu Ki, Binkubye. Enjoy your new move man!